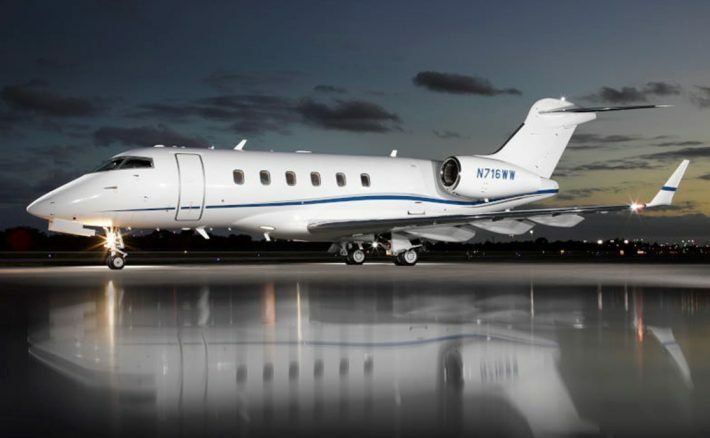 A-OK Jets has consistently been a catalyst and a premier provider of 24 hour on-demand charter services for three decades. With every charter request, our clients are greeted by a courteous, knowledgeable, and professional member of our charter services team. Our expectation is 100% Approval from our travel guests every time. Our charter department accomplishes this through providing quality responsive service as well as all inclusive concierge accommodations. 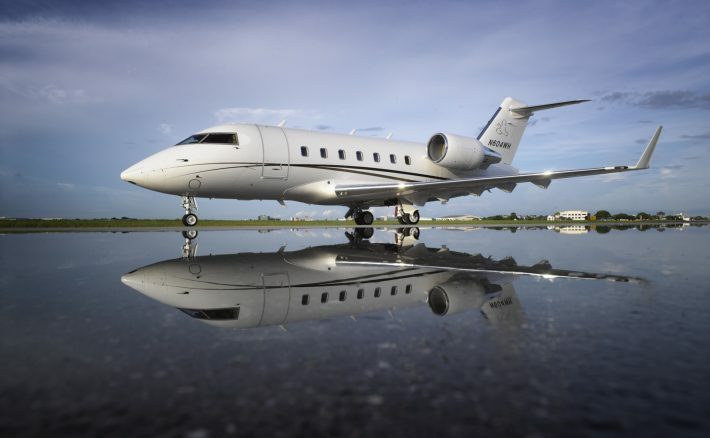 For our managed aircraft clients, feel assured that A-OK Jets diligently and effectively markets its managed fleet to gain maximum exposure to a broad base of domestic and international travelers. 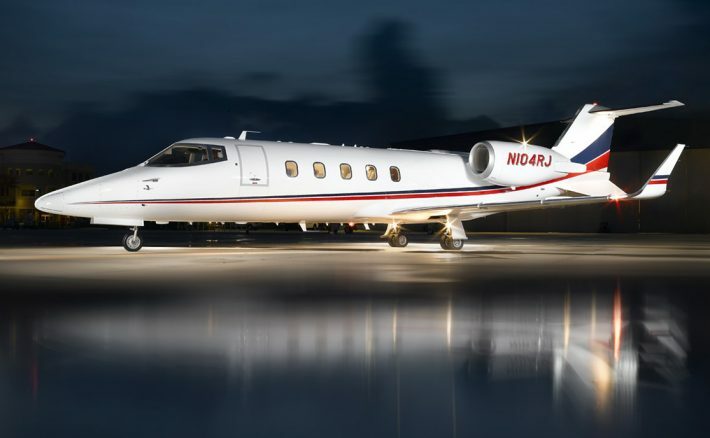 With the utilization of technologically advanced programs, our team’s extensive relationships with various resources, and our overall drive for success A-OK Jets strives for optimal utilization of your aircraft. Your journey will be flawlessly coordinated and executed from the initial request all the way through to your final destination.